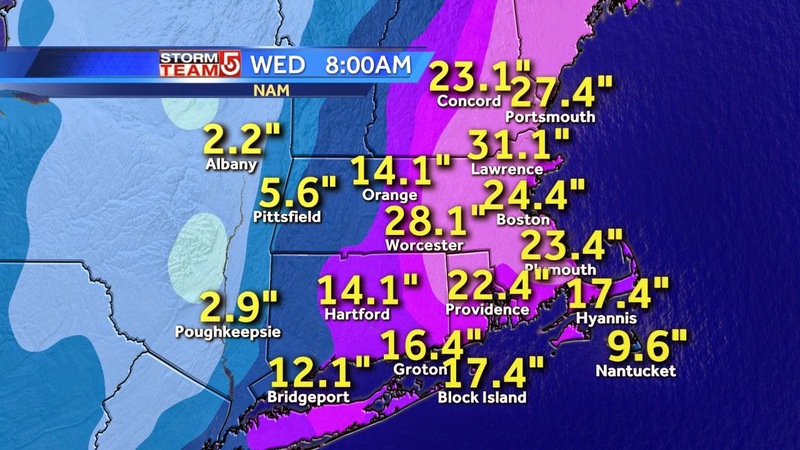 We are bracing for the snowpocolypse (or snowmaggedon, depending on your source) around here this week. And so, I am forcing myself to be mindful of the potential for good things that winter can bring. 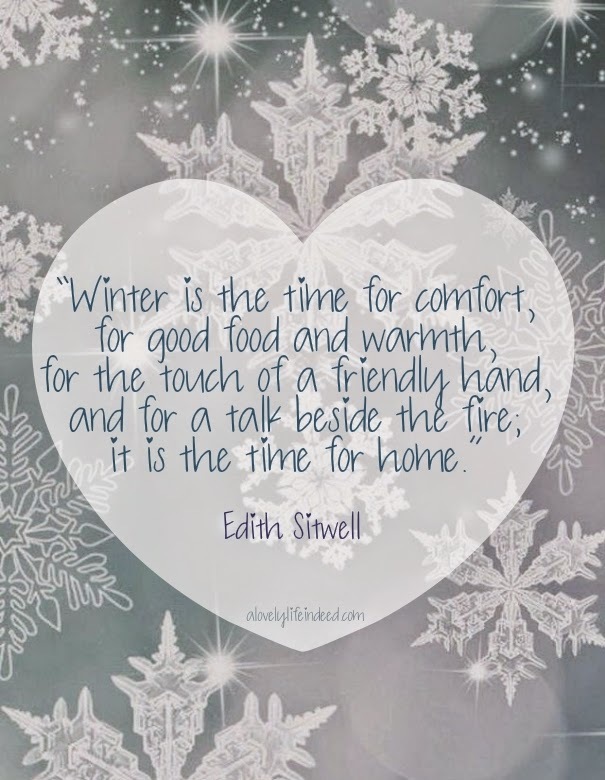 If you are not a fan of winter, how do you cope with the long, cold, snowy months that winter brings? I am not looking forward to shoveling but staying in reading is always nice. One of my Boston friends was down here visiting for the weekend. She just barely made it home an hour ago; I heard they're banning travel starting tonight. Hope you don't lose power! I don't miss the long New England winters, but sometimes I do miss a whopper snowstorm like this! I wish I could hibernate until summer comes! Me too, Kate. Thank goodness for new projects that keep me occupied; otherwise SAD would do me in. It's still a struggle, but I try to take it one day at a time. I hope you're faring well in this mess.